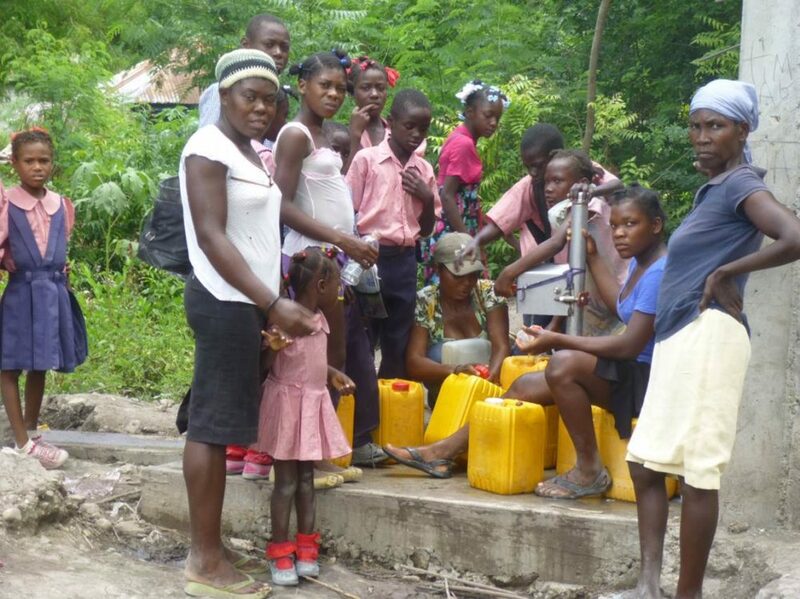 ODRINO is a local Haitian community development organization working in the Moustiques River Watershed in Northwest Haiti. It provides water to 50,000 people using 75 miles of pipe and 90 fountains. In addition to drinking water systems, ODRINO does irrigation canals, roads, schools, church and other development/relief work in the region.